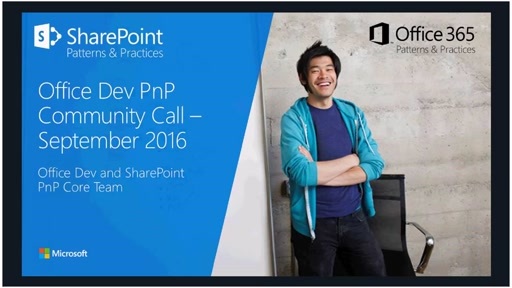 In this PnP Web Cast we concentrated on showing how to get started with upcoming SharePoint Webhooks. 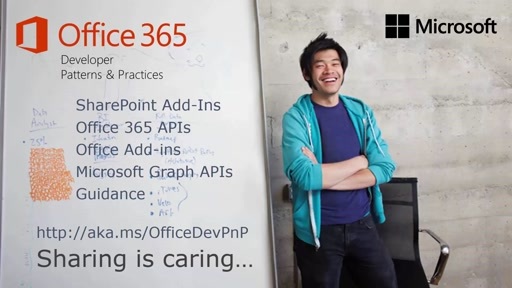 SharePoint Webhooks allow developers to build service integration which subscribe to receive notifications on specific events that occur in SharePoint. 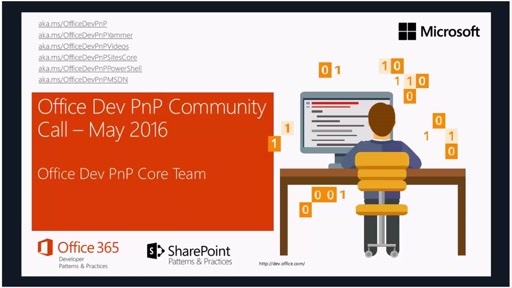 When one of those events are triggered, SharePoint will send a HTTP POST payload to subscriber. SharePoint Webhooks will be supported for asynchronous events, like for ItemAdded or ItemAttachmentAdded. 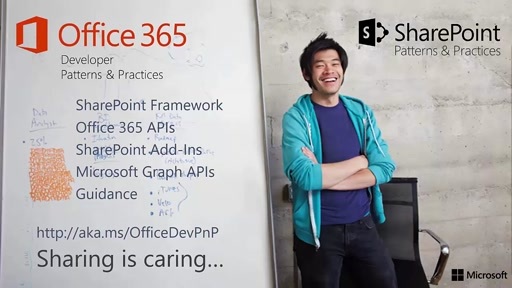 To be able to subscribe to SharePoint Webhooks, you'll need to build a service, which will response on the subscribed validation messages and will process the incoming events. Notice. 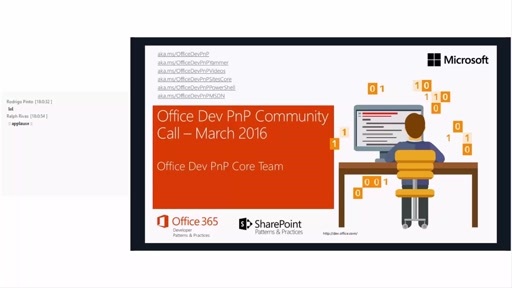 When this webcast was released SharePoint Webhooks were not yet released. They will be provided for Developer Preview soon with support for list item specific events for lists and libraries. 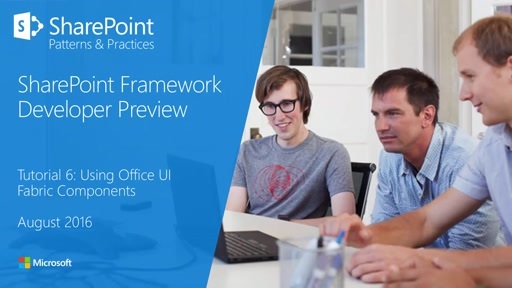 See following resources around the upcoming SharePoint Framework.